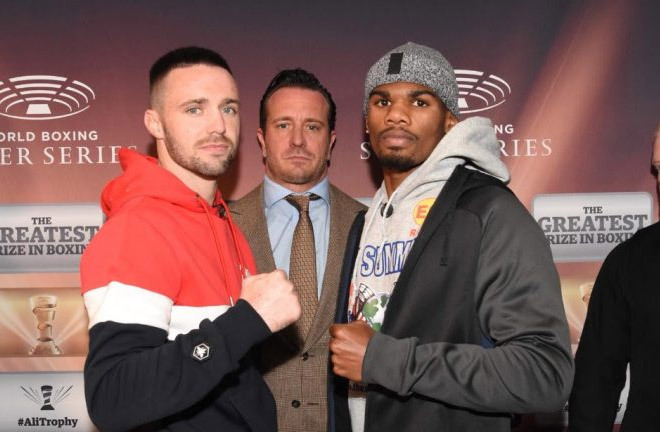 The Super Lightweight quarter finals of the World Boxing Super Series come to close in Glasgow this weekend, and Josh Taylor will be flying the flag for Scotland, when he takes on largely untested, and unbeaten Cleveland, Ohio resident, Ryan Martin, for the right to meet newly crowned IBF Champion, Ivan Baranchyk in the semi-finals. 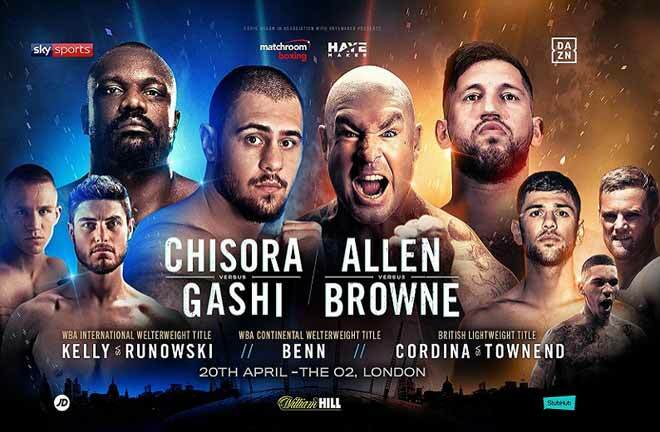 The SSE Hydro in Glasgow is the venue, with World Boxing Super Series’ YouTube channel currently the only place in the UK to watch the action unfold live. It’s another clash of unbeaten fighters this weekend in the tournament that keeps on giving. It’s Scotland v USA as precocious talent, Josh Taylor, meets the American Ryan Martin. A 2014, Commonwealth Games Gold Medallist, Josh Taylor turned professional in 2015, after a decent amateur career. He has impressed so far in his fledgling career, making his debut, and getting global exposure, on Carl Frampton’s undercard against Alejandro Gonzales in July 2015, stopping Archie Weah in two rounds in El Paso, Texas. 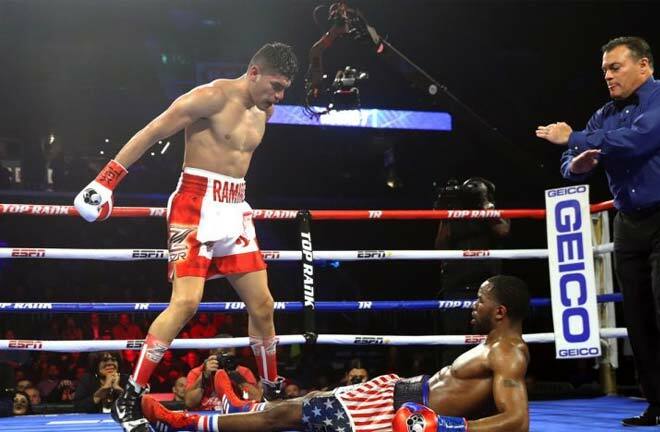 Five fights later, he appeared on the big Frampton v Santa Cruz bill at the Barclays Center in New York, forcing Evincii Dixon to retire after two rounds. 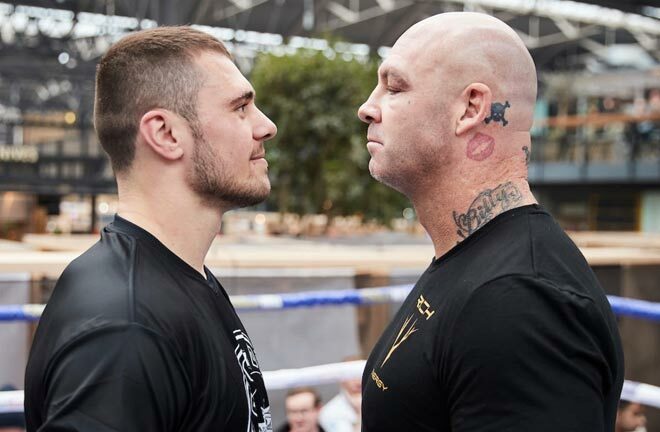 Taylor returned to the UK to challenge for the vacant Commonwealth Title against Derby’s Dave Ryan. Taylor impressed, stopping Ryan in five rounds to pick up his first professional title. His breakout came when matched with O’Hara Davies in July last year. In what was seen as a “pick em” type fight, Taylor steamrollered Davies, stopping him in seven rounds to pick up the WBC Silver Title he defends on Saturday night. He has defended three times since, beating former World Champion Miguel Vazquez (KO9) and then Winston Campos was vanquished in three in March this year. 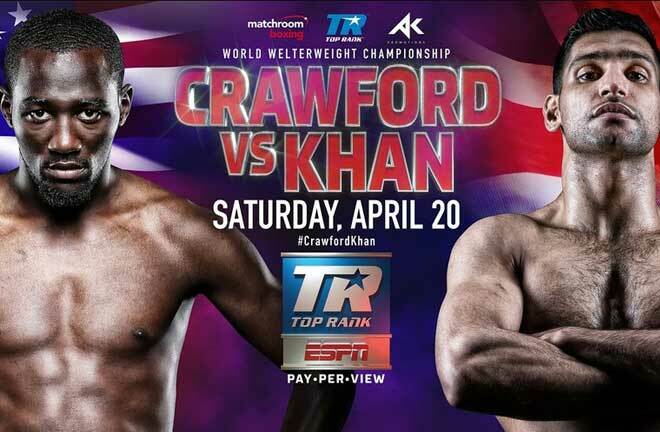 Furthermore, his career best win was his last fight, when matched with former WBC Title holder, Viktor Postol. Taylor boxed beautifully, knocking the Russian down In the tenth, before settling for a wide points win. 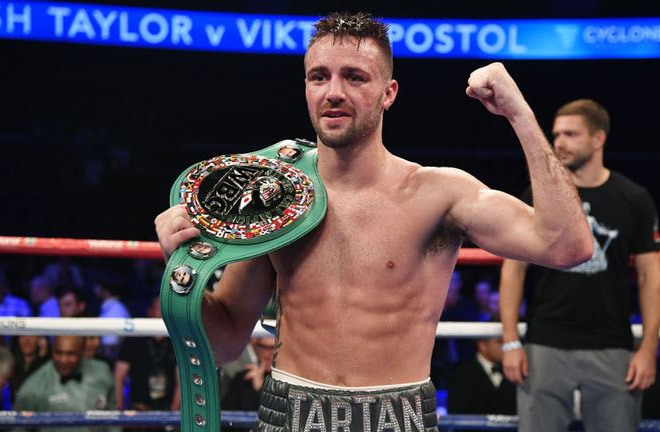 “The Tartan Tornado” is certainly a hot prospect, maybe the hottest in British Boxing right now, and he will want to make a statement of intent in his opening match of the World Boxing Super Series. 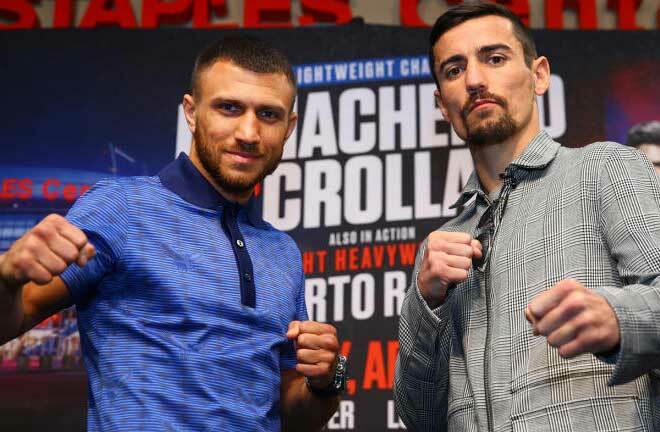 The visitor to Glasgow this weekend, Ryan “Blue Chip” Martin, is largely untested, and fights the twelve round Championship distance for the very first time, having been the ten round distance twice in back to back wins over Marcos Jiminez (Unanimous) and Francisco Rojo in 2017 . The Abel Sanchez trained fighter made his debut in September 2013, following a decent amateur career, and is unbeaten in twenty two outings. In his last outing he won handily on the cards against the faded Columbian, Breidis Prescott over eight rounds. This wasn’t the Prescott of circa 2008, when he ruined Amir Khan in under a minute, and he was 2-6 in his previous eight fights prior to meeting Martin in May this year. Ryan Martin has only recently moved up from Lightweight, and he faces Taylor, a fully-fledged Super Lightweight. Martin can cause Taylor problems if he sticks to his slick Boxing, but in front of an adoring home support, I favour Taylor to come through unscathed after twelve rounds to advance to the semi-finals.